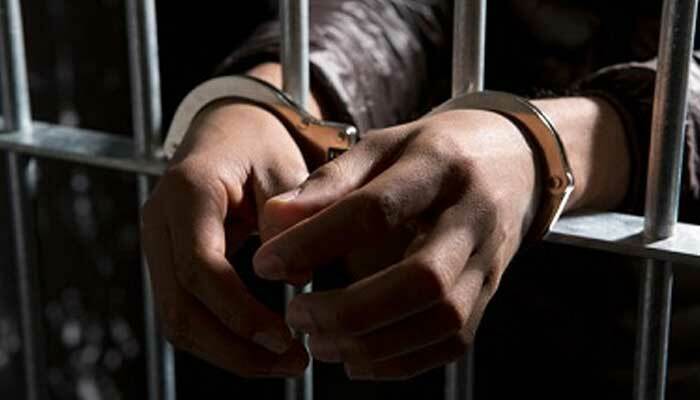 LAHORE: An anti-terrorism court has sentenced a man 24 years imprisonment besides a fine of Rs 0.7 million for blackmailing women, many of whom were said to be lady doctors. According to reports, Abdul Wahab used to introduce himself as an official of the “military intelligence”, said Dr Salman, on whose complaint the case was registered. He was arrested in 2015 on allegations of hacking the Whatsapp accounts of lady doctors, blackmailing them with “objectionable video clips and photos”. The convict had reportedly blackmailed nearly 200 women, including the staffers of Lahore’s government teaching hospitals, and extorted money from them. A case against him had been registered at the Gawal Mandi police station in the provincial capital. While 31 witnesses recorded their statements as state counsel Abdul Rauf Wattoo presented arguments from the prosecution side.